Time now for some fresh air straight from exquisite locations untouched by pollution. Vitality Air has come up with a unique idea of producing pure bottled air and delivering it to you with affordable costs. Just imagine how great it would feel to inhale fresh and pure air which would fill you with vitality and vigor. Vitality Air has its bottling plants in the Rocky Mountains of Canada which are a UNESCO world heritage site. Banff is a small town in the Rockies in proximity of glaciers, forests and natural water bodies. Another bottling location is the Lake Louis, which is clean and surrounded by dense cover of trees. No artificiality or human intervention at all, you get to breathe air in the original form as mother nature had bestowed it upon us. Available in varied capacities to suit your need, you can choose from the sizes with ease. This question may arise in your minds and is an obvious one. Its quite obvious that you have come across this page in your quest for pure air and you are among the millions of those living in polluted environments. This has become the norm; crowded and polluted cities and countries with PM2.5 and PM10 concentrations off the charts. We all cannot afford to leave our countries in search for greener pastures( and also the stricter Visa rules everywhere). 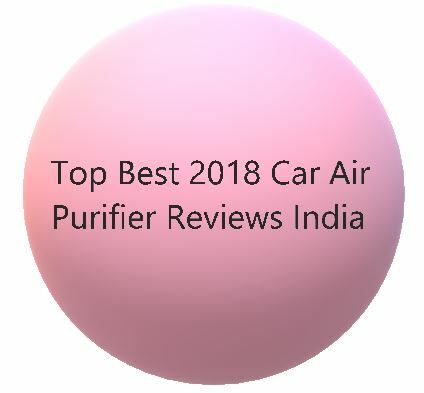 Some would go for buying air purifiers which is definitely a good option, while others can always try how it is like to smell and breathe air in its purest of forms. The surreal experience would leave you wanting for more. Also, for humor, if not you ever get to travel to Canada- atleast you can boast to have breathed its air! How important it is for you to breathe pure air? If you are a woman and that too one expecting to be a mother soon, then its of prime importance for you and the unborn child. Needless to enlist the dangers which polluted air pose to the health. Its essential for you to be eating and breathing safe, as ultimately it is what reaches the child. Fresh air at the workplace boosts productivity and if you own a business or are an entrepreneur then you know it best. Gift your workers or employees a bottle of fresh Vitality Air and see them working with double the enthusiasm. For faring well at studies, your child needs a healthy body with an active brain. What boosts the health and brain more than pure air and a healthy lifestyle. While commitment, hard work, intelligence and support are indispensable to achieve success; clean air available at your disposable is also one of the factors. Your child needs your support and you can lend it to them in this small way.